What on Earth is a life coach? 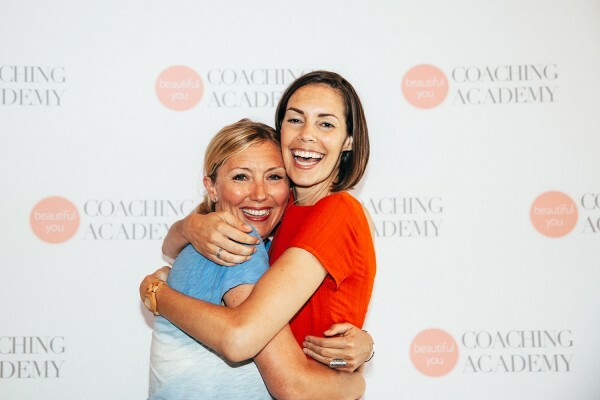 This year I spent 6 months studying with the Beautiful You Coaching Academy to become a certified Life Coach. 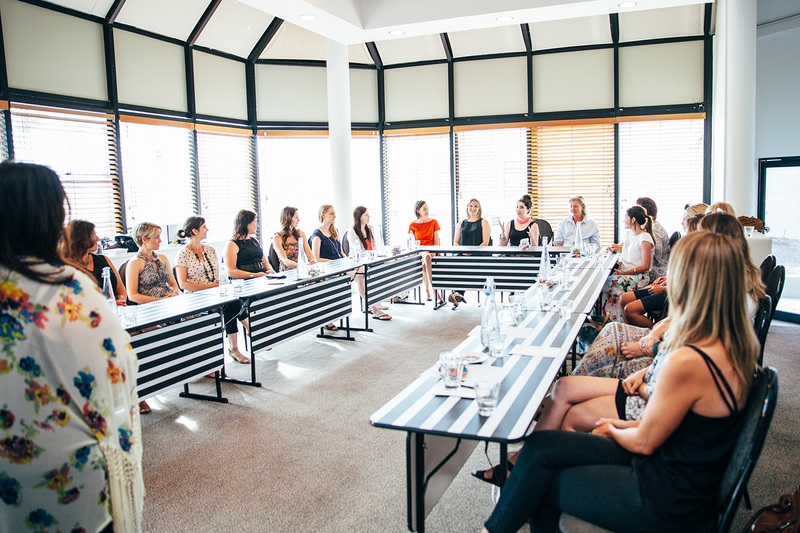 Even as we begun the training I was still saying to myself, “what actually is a life coach and do you need to have your life 100% perfect to be one?” Luckily for everyone, you don’t! What I gained during this course was so much more than a certificate to add to my resume. It was a truly life changing experience. I came about this course after doing a training seminar with the Butterfly Foundation on positive body image and eating disorder prevention training. As I work closely with teenage girls, I knew I needed this training. I was excited to walk in to the training day and see that Julie Parker (pictured above) had been flown up to Brisbane from Melbourne to run it. I’d met Julie at couple of times before and she is just the most caring, giving, beautiful soul. 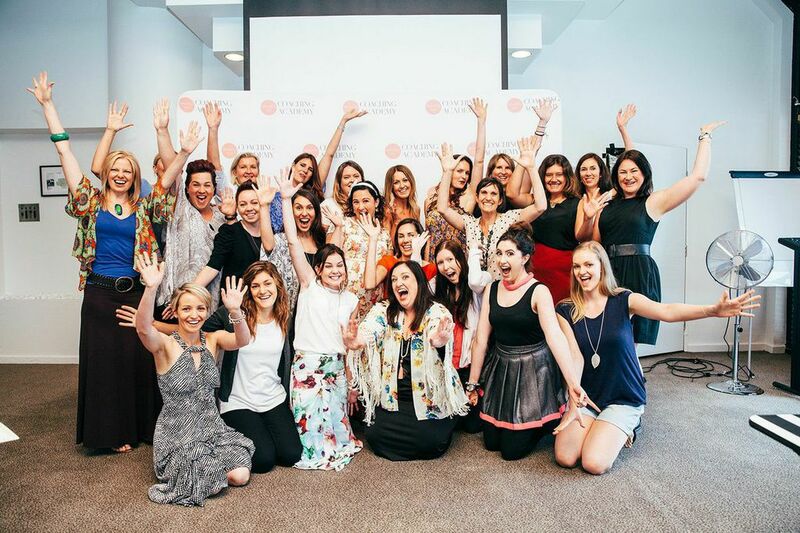 A few months later Julie launched the wildly successful and heart-centred coaching academy, the Beautiful You Coaching Academy. It was meant to be. An online program, the course can be studied entirely at home, with optional in-person training days. Starting next year, these training days will be optional Inspirational Days and you can choose to attend them in New York, Sydney, Bali or Melbourne. How amazing is that?! These days were fantastic. 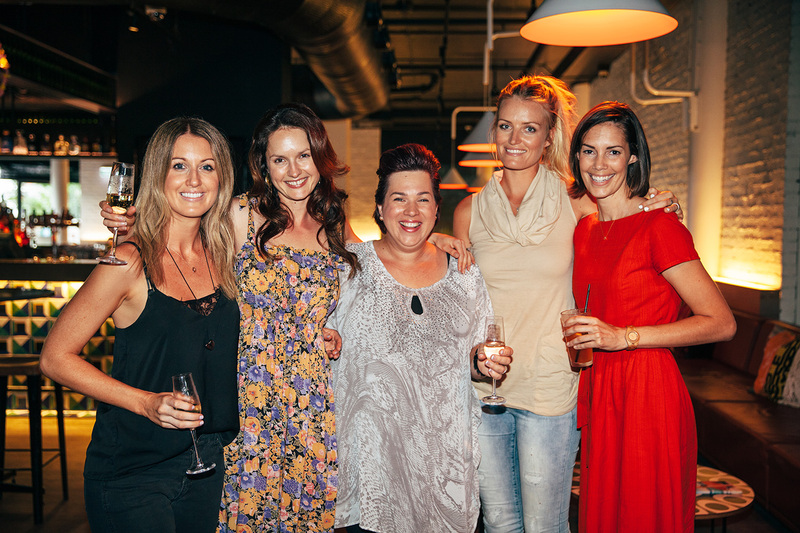 There is something very special about being part of a community of women who are heading in the same direction. You cheer each other on, give each other advice and share the journey with them. The Facebook group alone was so special but to be able to connect in person, give each other a hug and celebrate together really took it to another level. 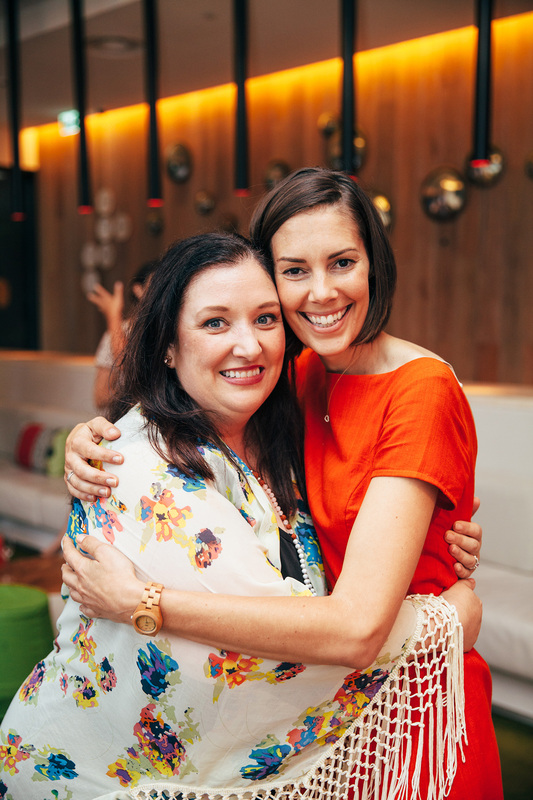 Broken up in to 14 modules, I was afraid I’d quickly get behind but Julie and her stellar team (Rach McDonald and Mel Ambrosini – 2 very good friends and amazing coaches themselves) gently encouraged and supported us in numerous ways, without being militant about it. I personally learn by doing my own work at my own pace but by committing to listening to the calls each fortnight (or the recordings at a later stage) and doing the exercises as we went along it really helped to absorb all the info. One of the highlights for me was being paired up with Michelle Marie McGrath (pictured above) as my coaching partner. This one-on-one practice really brought the training to life as you met with your partner via Skype when you could to conduct your own coaching series. One week she would coach me and the next week I would coach her. I’ve had a consultation with a coach before but have never been through a full series. It was life-changing. Having someone that you chat to each fortnight who keeps you accountable to your goals and supports you 100% is so empowering. You really grow as a person and achieve so much, even if what you want to ‘achieve’ is to slow down and be kinder to yourself. It really highlighted just how valuable coaches are and gave me the confidence to put myself out there as a coach and mentor at the end of it. Watching Michelle grow and gain clarity around her business was something so wonderful to be a part of too. She has spent years honing in on what she truly feels called to do and has landed on helping child-free and child-less women birth creative projects. Pretty powerful stuff! She’s also the creator of Sacred Self alchemical oils and the I Heart My Life organic perfume range. Check her out here. For anyone out there considering a career as a life coach, I can honestly say that it’s a rewarding and abundant business. I know so many of them now, some who have been coaching for years and some newbies, and the ones that are authentic and love what they do, flourish. This particular course not only covered the details of how to actually coach someone but went in to detail on how to create a successful business. I can’t sell it as well as the sales page, so you’ll just have to check it out for yourself! Finally, Julie, the giving soul that she is, offers affiliate programs for graduates. What this means is that if you click through to the Beautiful You Coaching Academy using the links I’ve included in this post and decide to book in, I’ll receive a referral payment. Even if you don’t buy it straight away, but go back within 6 months to book in, I’ll receive payment (as long as you haven’t clicked through from someone else’s site in the meantime). It’s a bit scary how cookies work but there you go! I just like to be really clear about these things as there is nothing worse than being told how wonderful something is, buy it, hate it and later realise that whoever said it was wonderful in the first place was only saying it to get a commission! I would never do that and only recommend this course because I have never come across another training program that is as professional, thorough, heart-centred and fun! And I’ve done a few online courses in my time. Now to answer the initial question…what on Earth does a life coach do? A life coach deeply listens and asks powerful questions to help you gain clarity. She supports you throughout the coaching series to develop clear, inspiring, challenging but achievable goals in all areas of your life (depending on the coach’s niche) and keeps you accountable to them. Just knowing you have a cheerleader to support you is a powerful feeling and knowing that she will have a different perspective at times and gently guide you is priceless. If you like to help people, being a life coach is an incredible way to support yourself and your family in a way that works for you (hello Skype calls from home at hours that suit you!). P.S. Since writing this post a couple of days ago I’ve had a few enquiries about working with me as a coach. I didn’t expect this at all so holy moly wow thank you! So I thought I would pop back here and let you know that I’m using the life coaching skills as part of the one-on-one mentoring program that I offer to teen girls at Shine From Within. If you are a parent of a teen girl (or a teen/young adult yourself) and think she could benefit from working with me, please check out this page to learn more. Love this Amanda – great post! Beautiful Amanda. The girls in your care are in for a treat working with you. Be the first to receive my FREE upcoming mini-guide to eco-living!